It's that time of year! We are pleased to offer a hand-lettered gift card with any purchase. 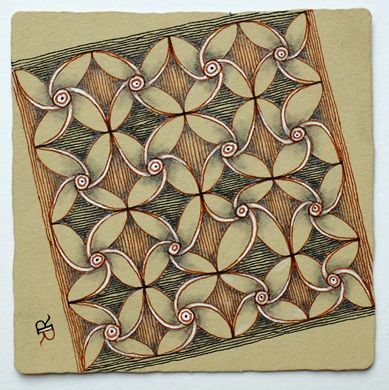 We also are pleased to introduce our new Zentangle Renaissance Tiles. Info on all this and more below. 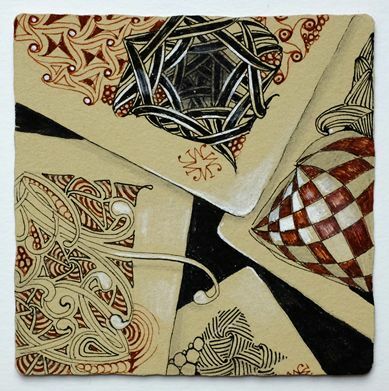 With our white Zentangle tiles, we introduced tangling in black with shades of gray. 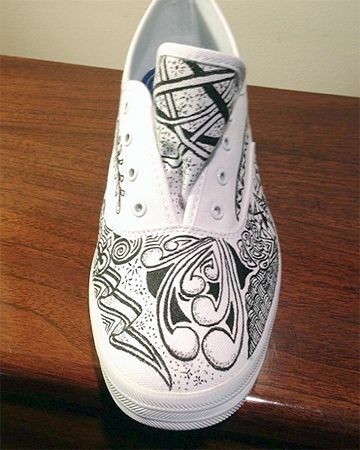 With our black Zentangle tiles, we introduced tangling with white and shades of white and we added layering black on top of white (on top of black, etc). 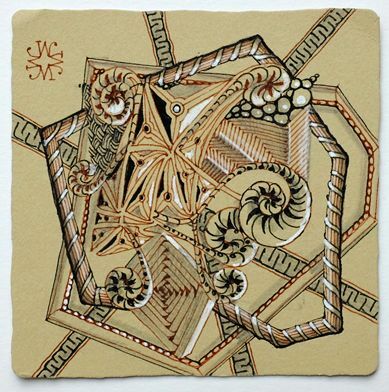 With our Zentangle Renaissance tiles, we bring all these techniques together! 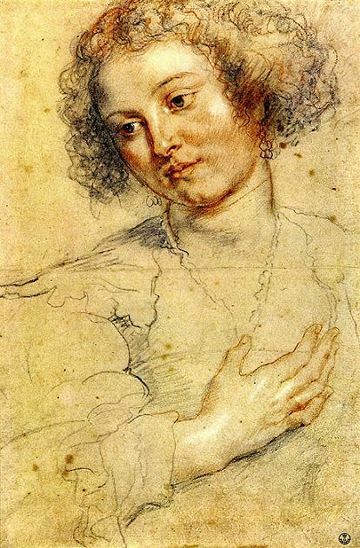 In this drawing, Rubens demonstrates a drawing technique called Chiaroscuro that emerged in the fine art world during the Renaissance. 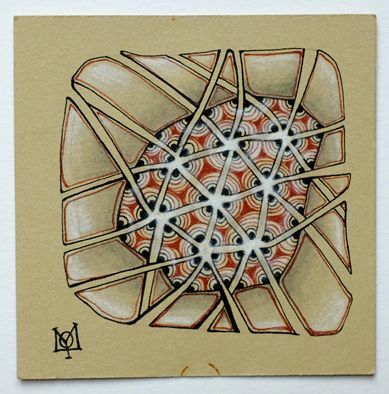 These types of drawings were done on subtly colored or toned paper, usually gray or tan. 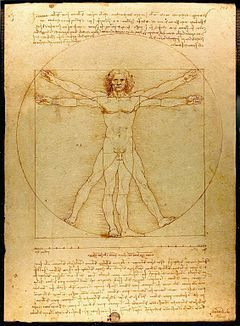 Using the paper as a neutral starting point, the artist would then use white pencil or paint to work towards light or to create highlights and then use black ink and graphite to work towards dark or create shading. This technique opened up opportunity to exemplify the juxtoposition of light and dark. 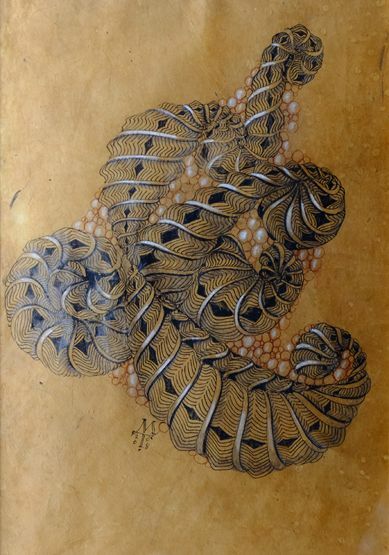 You will also find drawings from this period subtly incorporating the use of earthy colors such as brown, sepia, terra cotta, warm gray and cool gray. That's why we call these tiles, "Renaissance Tiles." 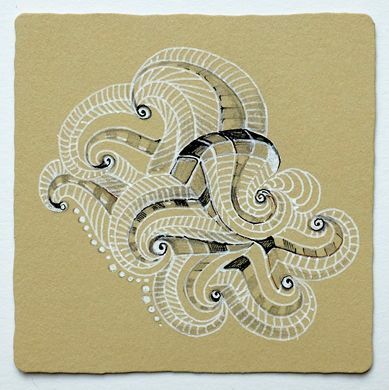 These centuries old techniques lend themselves wonderfully to the Zentangle Method. Notice that all these examples use brown tones. 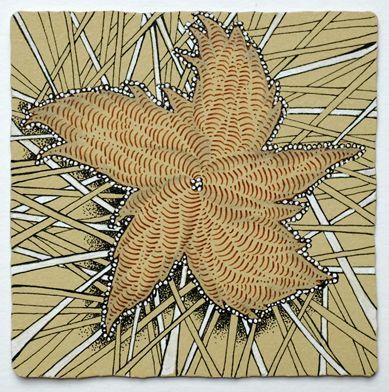 So, we have added to our store a brown Sakura� Pigma� Micron 01. 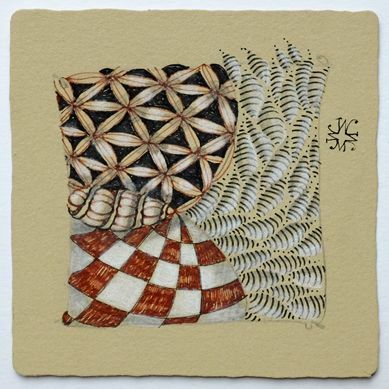 Its earthy toned ink absolutely "sings" on this lush tan 100% cotton print making paper that we use to create these tiles. "Tan" however is such an inadequate word to describe the rich complex coloring of this paper. You really have to hold it, see it and tangle on it to fully appreciate it. 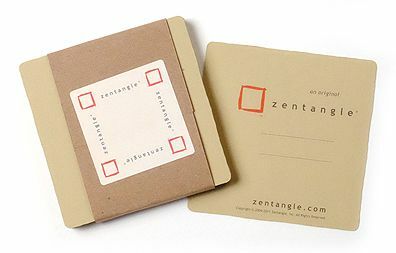 We are thrilled to share our new Zentangle Renaissance Tiles with you! 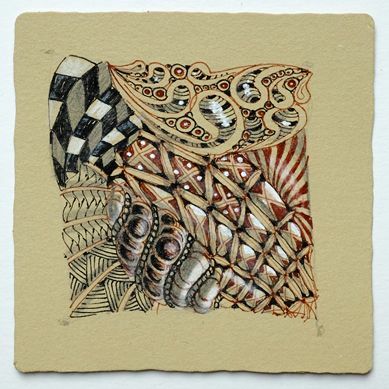 We encourage you to take a class with a Certified Zentangle Teacher (CZT List) to fully enjoy the many possibilities of Zentangle Renaissance tiles. Our first two seminars in June are nearly full. Our fall seminars are about half full. If you are planning to attend, please register in time to reserve your place. ". . . nourishes my inner artist." "Had some fun with this one (quib) . . .
"I'm an excited newcomer. 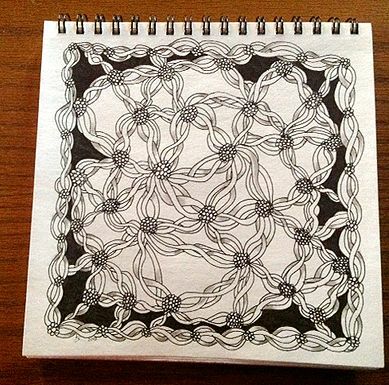 I discovered Zentangle last month, searching for things to do while recovering from shoulder surgery. I drew my first tangle from online instructions. Today I ordered a kit from your site. I am excited with what I've done so far. This is great for the mind and spirit. And I don't think that at 60 I'm too old to learn it! I look forward to my kit. I'll check out your blog also." Are these years going by more quickly? It seems like only a few months ago that we were getting ready for the holidays! Perhaps it's like that saying, "Time flies when you're having fun." 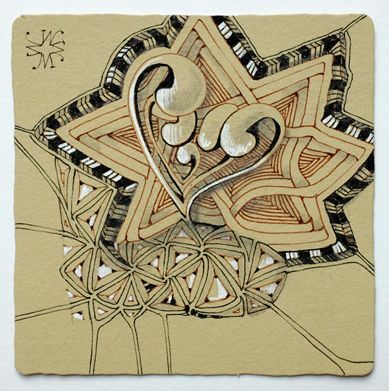 We are so very grateful for this opportunity to share with you the fun and creativity that is inspired by this Zentangle Method.